Comedy Central has canceled “Detroiters” after two seasons, the cable channel has confirmed for TheWrap. 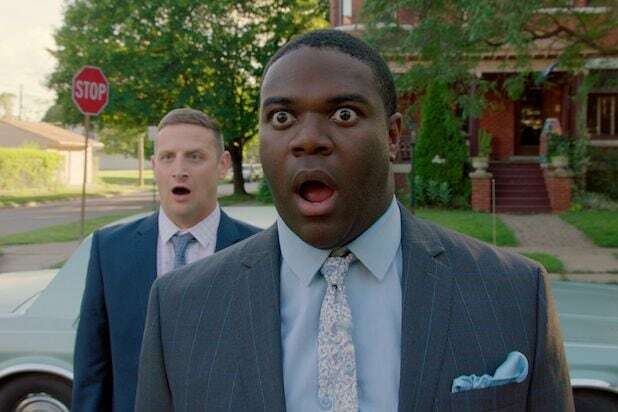 “Detroiters,” which co-starred “SNL” alum Tim Robinson, is a single-camera buddy comedy that centers on two local ad men (Richardson and Robinson) who make low-budget commercials in Detroit, Michigan. The two aspired for much more.